Ever since, the Municipality of Balungao is basically an agricultural town whose economy is firmly anchored on rice and vegetable production. 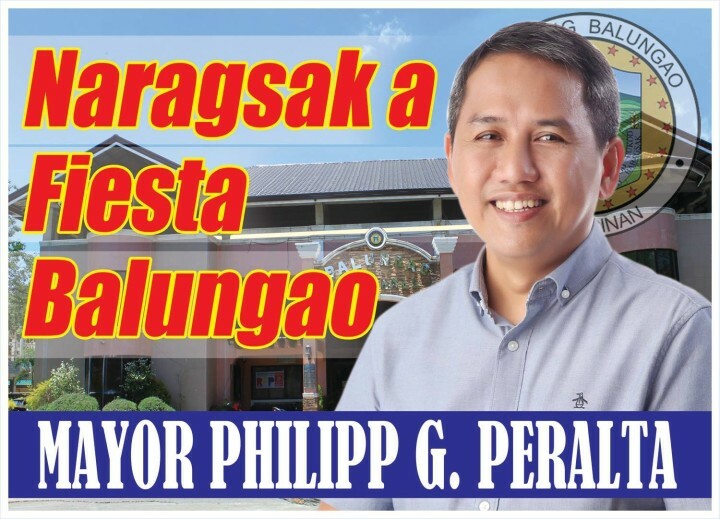 Though Balungao is a satellite town to Tayug as per the Regional Physical Framework Plan for 1993-2022 of Region I, the town is largely dependent from Rosales and Urdaneta for the provision of its people's basic needs like recreation centers, commercial and industrial facilities and the like. In line with the Regional Physical Framework Plan of Region I for the next 30 years period, the thrust of Balungao for the next 10 years is agro-livestock development. This it hopes to achieve through the enhancement of agricultural productivity by providing adequate infrastructure support facilities, promotion of appropriate use of technology for resource use, encouraging development of food processing and other small-scale industries, provision of credit facilities, mobilization of rural organizations and enhancement of institutional development.